On Dec 1st, NATO will also declare that the invitation of Montenegro does not mean an automatism for the further extension of the alliance. ‘Die Welt’ reports that the French government pleaded for such a statement. 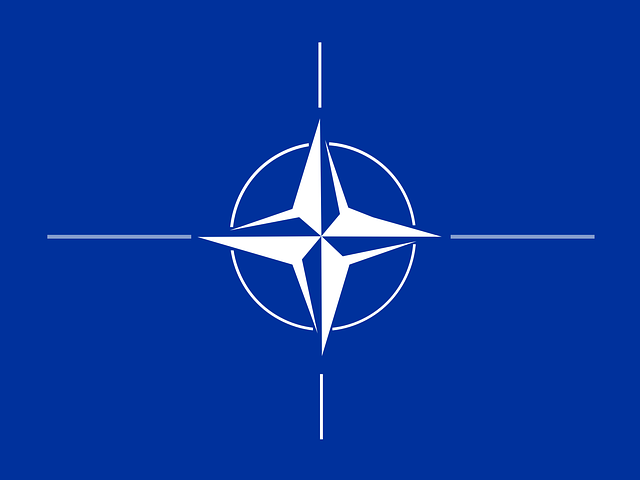 Paris is not interested in a expansion of NATO which would go too fast and too wide. There is little reason to believe that the French and German initiatives will reduce Russian concerns over a further NATO enlargement and relax geopolitical tensions. Montenegro’s access to the Mediterranean and its centrality in the Balkans is of strategic importance. If the information of the ‘Die Welt’ turns out to be true, at least NATO warships and yachts of Russian oligarchs will have to arrange in Kotor and along Montenegro’s coastline in future.